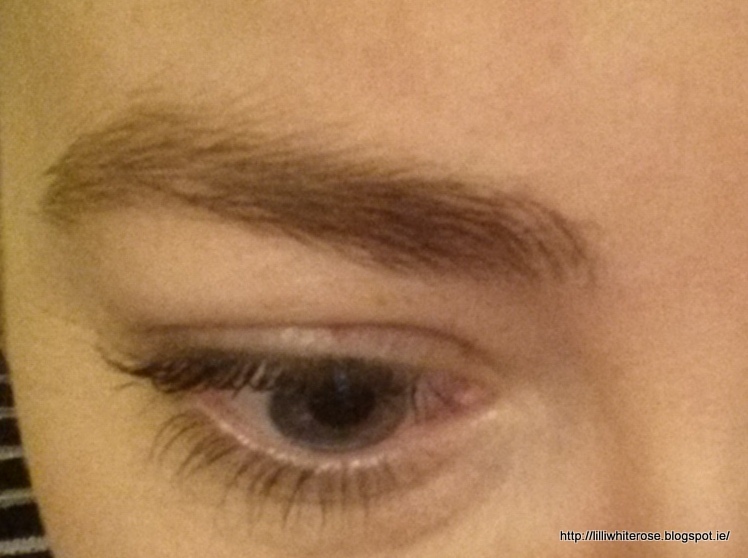 I went as far as three layers and it didn't clump or snag against my lashes. It's black but not as intense as They're Real, and no fall out. 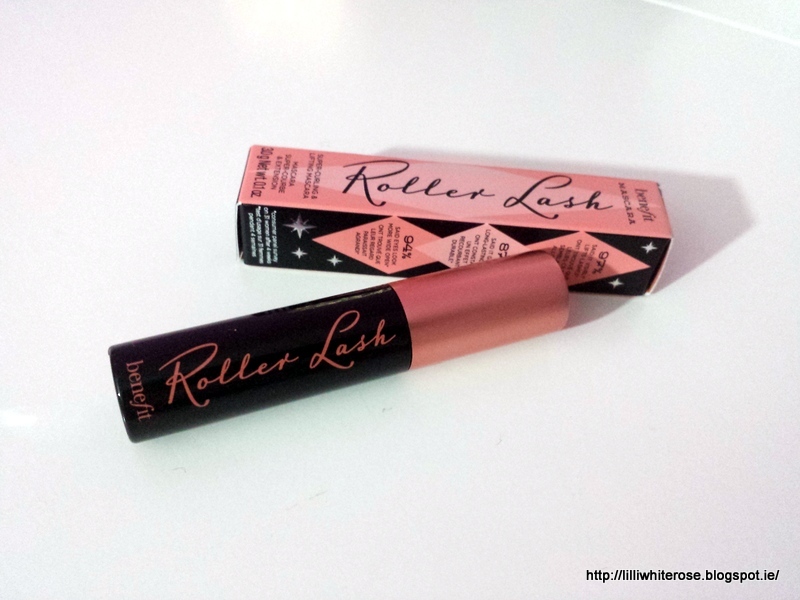 Another bonus from the new Roller Lash is that it's not as crispy on the lashes as its predecessor, They're Real. 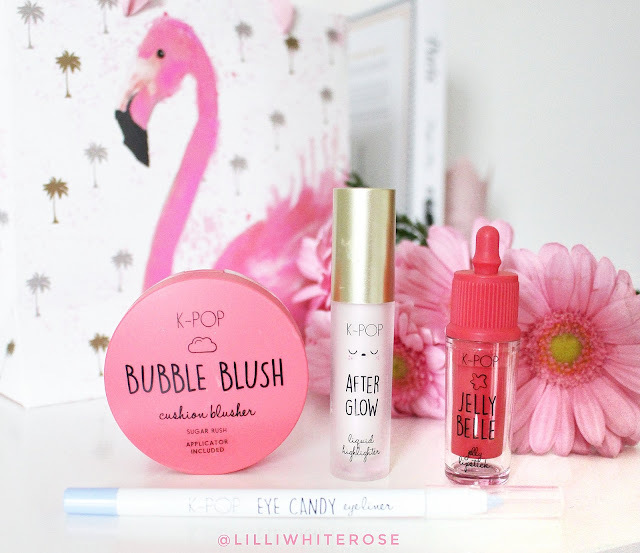 I was a huge fan of They're Real which also comes in at €26 but it was just too much hassle trying to get it off at the end of the day, Roller Lash was much easier to swipe away with my Micellar water. 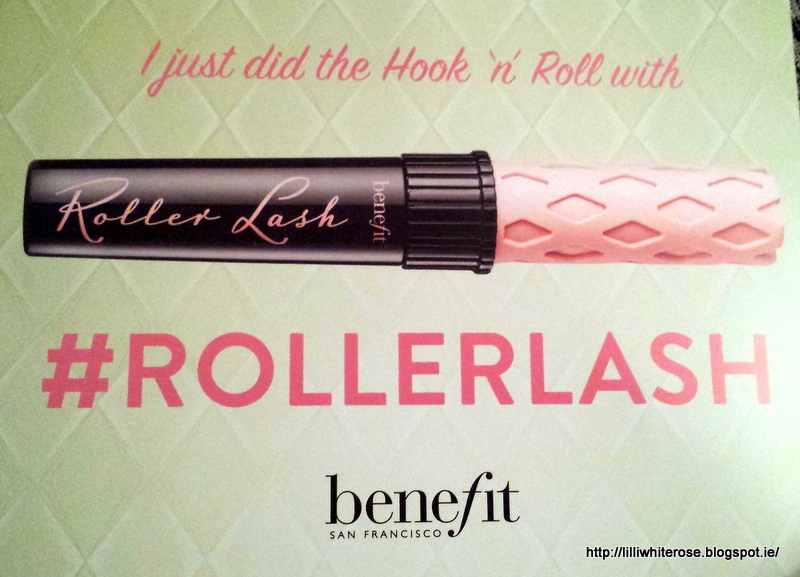 Do you think you could be tempted by Benefit Roller Lash? Your lashes look so good! 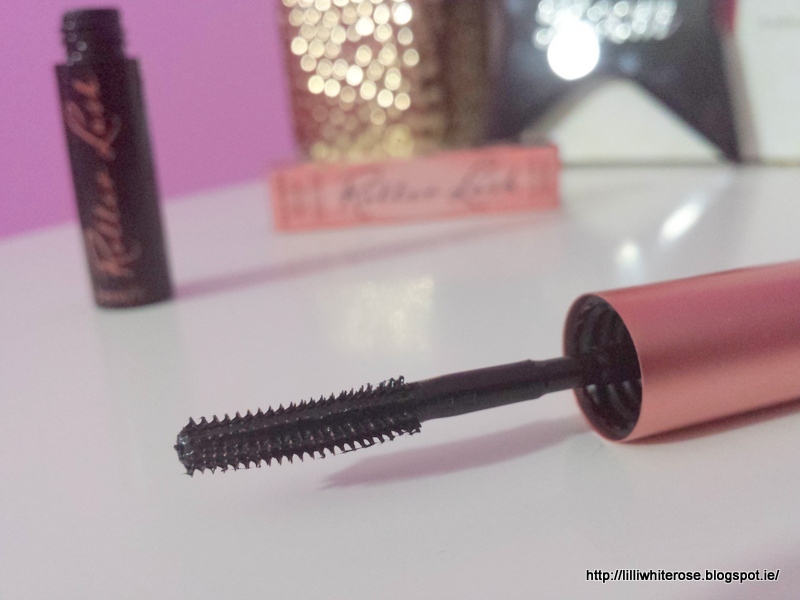 But there's something I still just love about a big, fluffy mascara brush! I don't like They're Real so I am wondering will I like this one. Might pick up Elle. Your lashes look lovely!